Five-year cost to own: $34,204. 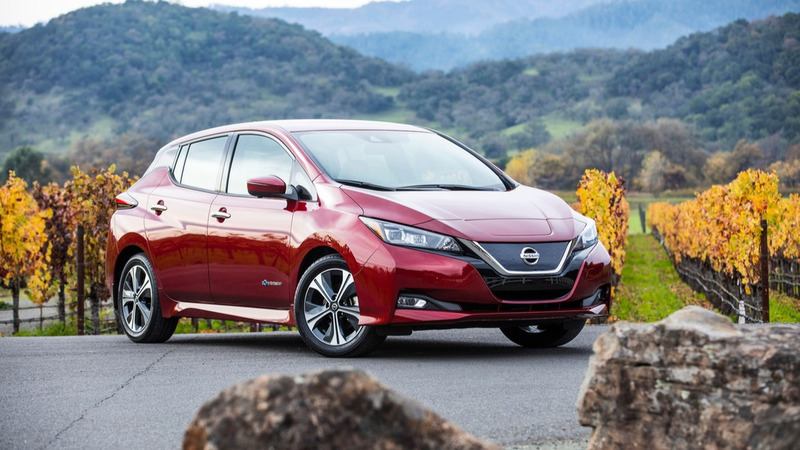 With an operating range of around 150 miles on a charge, the latest version of the Nissan Leaf EV can run for about 50% farther than the version it replaced, though it still falls short of the segment leaders from Tesla and Chevy in that regard. 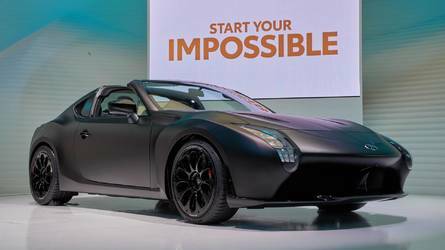 Still, it gets the equivalent of 112 mpg, and remains eligible for a one-time $7,500 federal tax credit, along with any applicable state incentives. Five-year cost to own: $29,312. 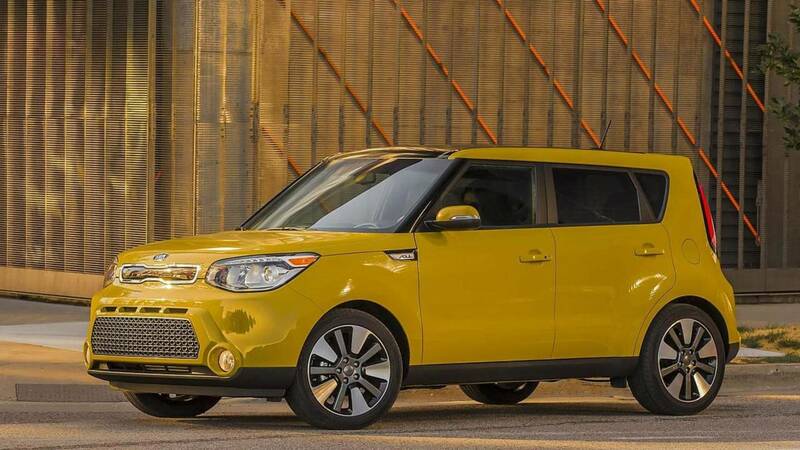 Though the boxy Kia Soul is technically a wagon, and not a crossover SUV (because it lacks all-wheel-drive), it’s a far better value, provided you don’t otherwise require AWD. It drives well, is especially roomy for its size, and can be loaded up with high-tech safety gear and a full slate of top-shelf amenities for far less than the cost of a comparably equipped bona fide CUV. Five-year cost to own: $30,625. 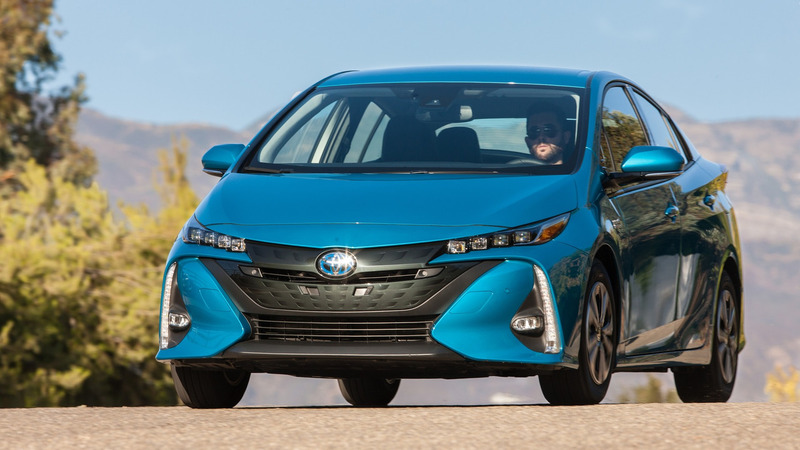 The Toyota Prius Prime is a plug-in hybrid hatchback that essentially adds a larger battery to a standard-issue Prius hybrid and can run for the first 25 miles solely on electric power, provided it’s fully charged. Once the battery becomes depleted to a certain point it runs like a normal hybrid and its range is limited only by the amount of gas in the tank. In EV mode it gets the money-saving equivalent of 133 mpg, with combined city/highway fuel economy at a still-stellar 54 mpg in hybrid mode. A $4,502 federal tax credit more than makes up for the $3,600 premium the Prime carries over a base Prius. Five-year cost to own: $37,628. 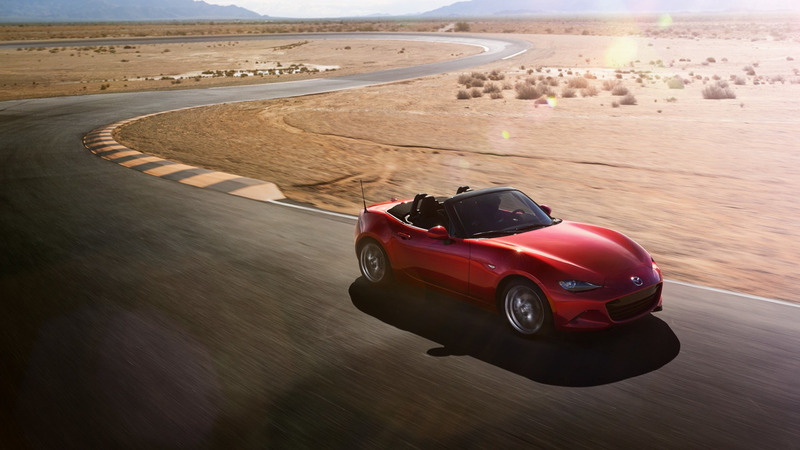 One of the most affordable sports cars on the market, the Mazda MX-5 Miata is also one of the least practical vehicles in production, but it’s the ideal ride to take out on a sunny summer’s day, especially if the drive involves a tautly curved road. The Fiat 124 Spider with which the MX-5 shares platforms and many other components comes in at a close second here, with KBB’s five-year operating costs estimated at $37,762. Five-year cost to own: $57,445. 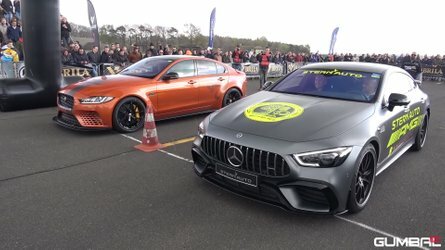 The flagship Volvo S90 sedan and its V90 wagon version share platforms and powertrains with the XC90 crossover SUV, which means it can be fitted with a turbo-four engine, a turbo- and supercharged four, or a plug-in hybrid powertrain. 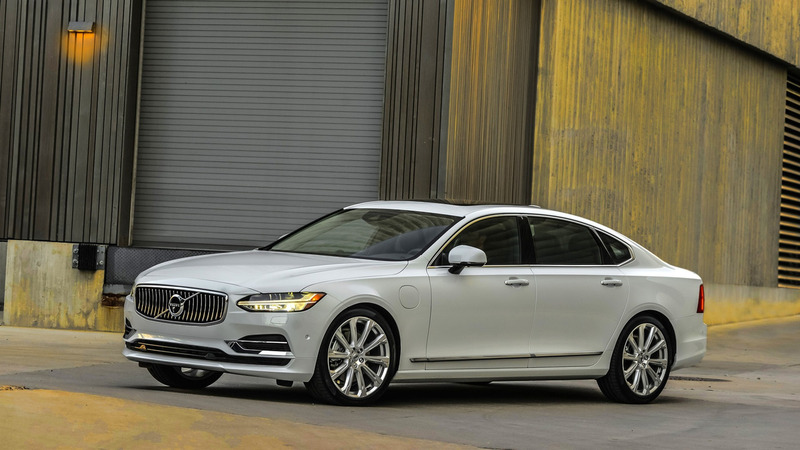 It’s an elegant and appropriately plush large sedan that, as befits the brand, offers an extensive list of the latest accident-avoidance safety features. Five-year cost to own: $38,792. 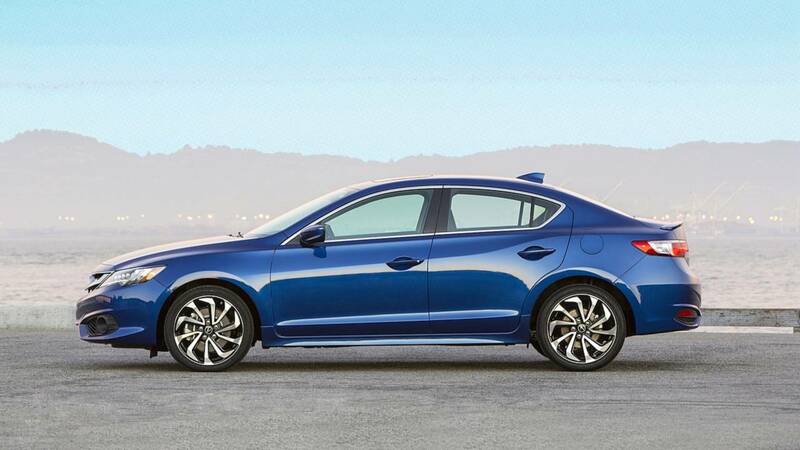 The compact Acura ILX is reasonably stylish and comfortable inside, and comes sufficiently powered, though back seat room, as with most other cars of its size, is lacking. 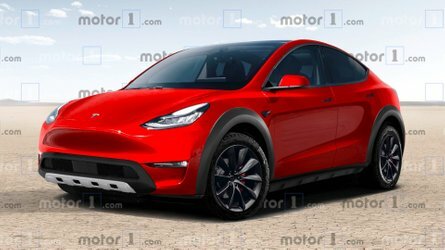 The A-SPEC versions add some aggressive-looking trim items to help enliven things, but this is still far from being a sports sedan. Five-year cost to own: $42,120. 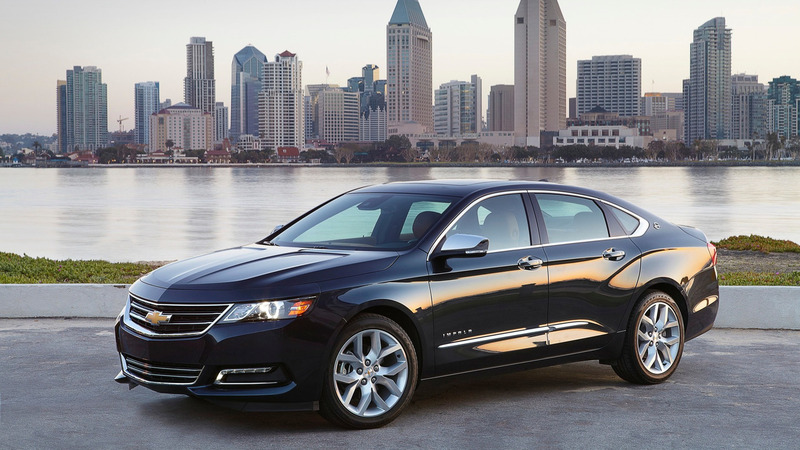 With sales of full-size cars fading fast, the Chevrolet Impala may not remain in the automaker’s lineup beyond its current generation. Still, it’s nicely designed, with a cozy/comfy interior, and decent (though hardly stirring) performance. It’s reasonably low ownership costs would be cheaper yet if not for the Impala’s steep dive in depreciation – KBB estimates it will lose around 77% of its original value after five years. Five-year cost to own: $32,528. 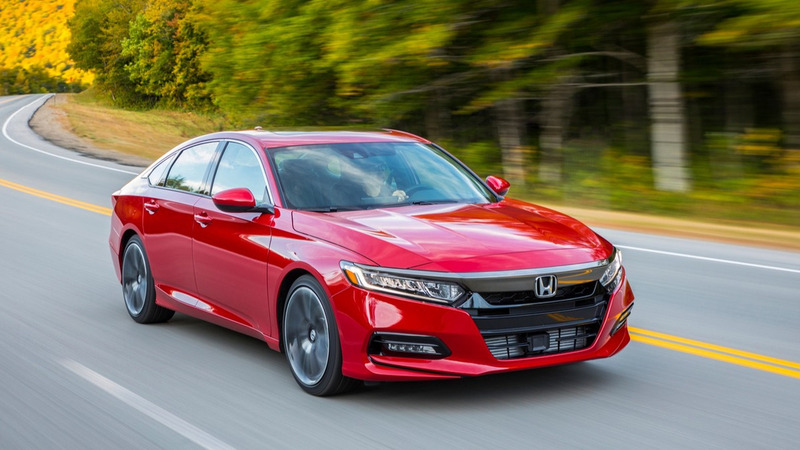 The midsize Honda Accord sedan has long been a standout for its overall performance, interior comfort, and well-earned reputation for reliability. 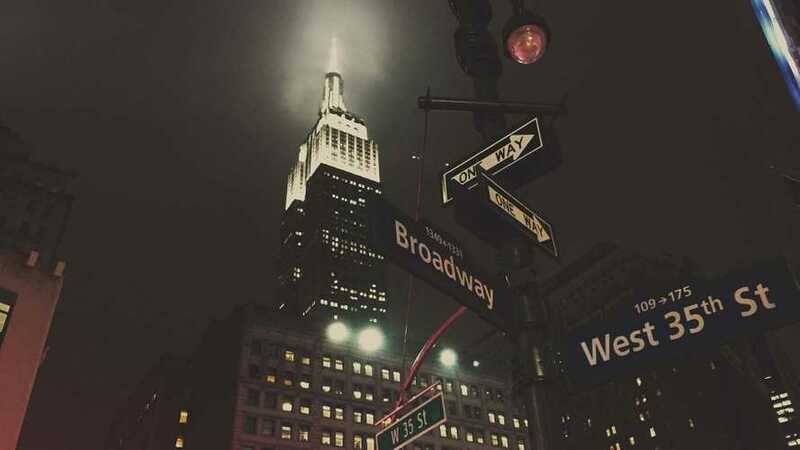 It holds onto its value well over time, being expected to lose only around 40% of its original cost after five years. 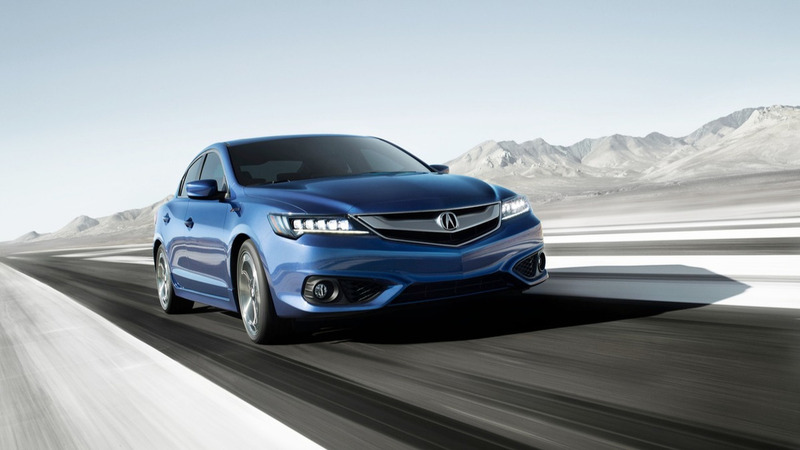 It was nicely redesigned for 2018, and while the Accord’s sales have been slipping concurrent with the meteoric rise of CUVs, it remains a solid choice for sedan stalwarts. Five-year cost to own: $27,452. 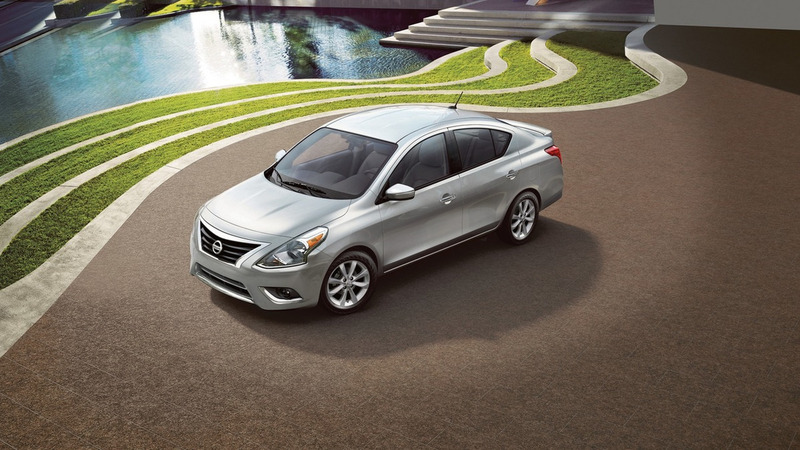 As with all the models in this slideshow, Kelley Blue Book has determined the 2018 Nissan Versa has the lowest operating costs in its respective market class. 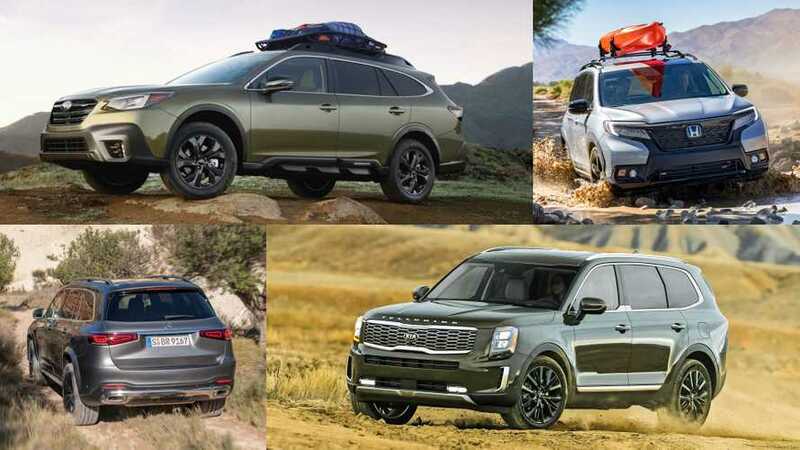 It’s basic transportation at best, with tepid acceleration and Spartan accommodations (though a touchscreen audio system with a rearview monitor and Bluetooth connectivity is newly standard for 2018.5 models), but it remains the cheapest-to-own model among all vehicle types. You’ve got to look beyond a vehicle’s sticker price to garner the best long-term deal. 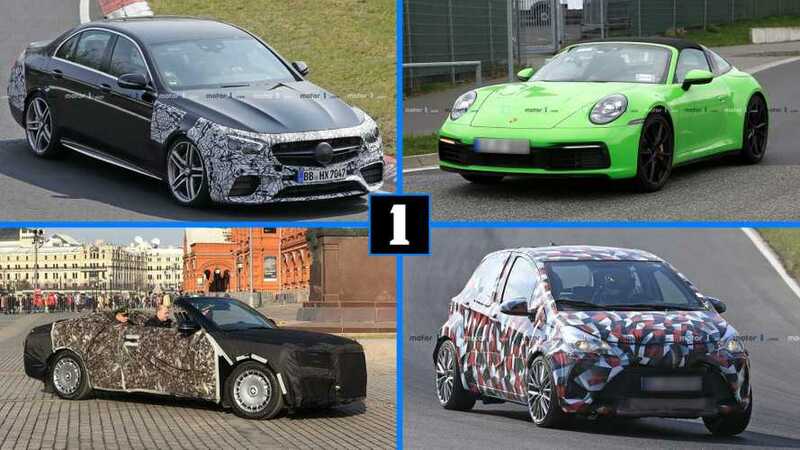 While most new-vehicle shoppers concentrate on a car or truck’s transaction price, the truly sharp knives in the block work the bottom line aggressively to determine which models under their consideration will prove to be the least expensive to own in the long run. This includes comparing the costs of depreciation – how much the vehicle will have lost in value at trade-in time – fuel, insurance premiums, maintenance charges, state fees, and out-of-warranty repair bills. 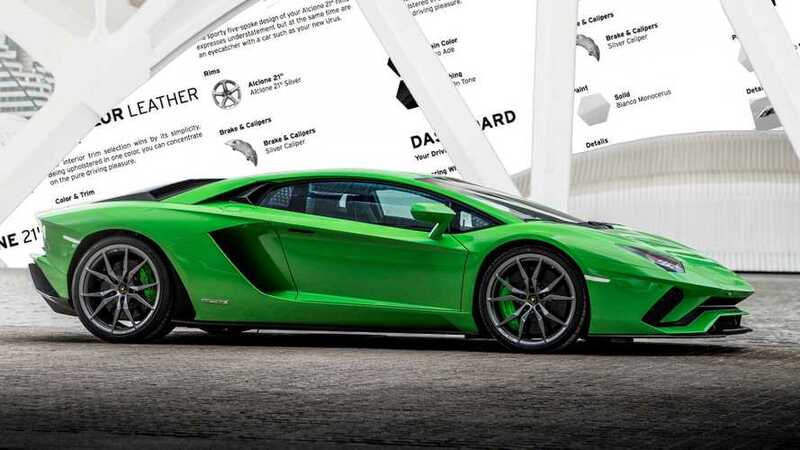 This is especially important if you’re looking at a luxury car, as the more expensive the vehicle, the more important differences in certain ownership costs become over time – particularly depreciation and insurance premiums – simply because there’s more money at stake to lose. And with gas prices considerably higher than they were a year ago, fuel expenses are again becoming more of a significant factor in long-term ownership costs. 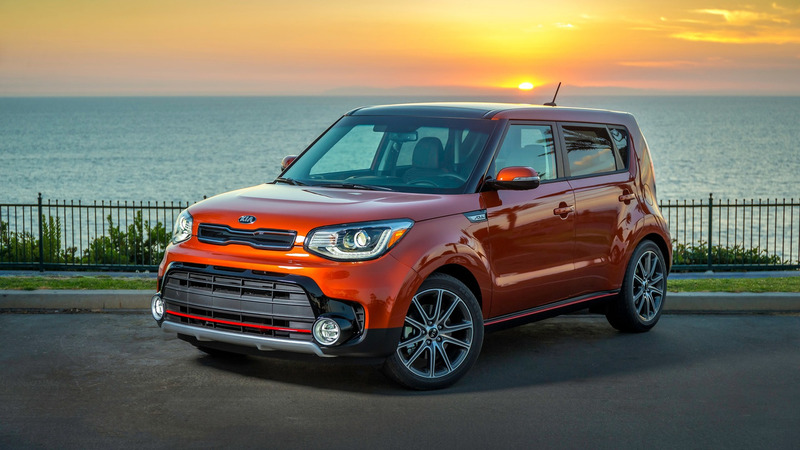 To help consumers find the best overall deals, Kelley Blue Book issues its annual Five-Year Cost to Own Awards in each of 15 separate vehicle classes. The kbb.com website tracks new vehicles’ depreciation, fuel costs, insurance costs, financing, repairs, maintenance, and average state sales taxes and registration fees over a five-year ownership period for all makes and models, and even computes a per-mile expenditure for easy comparison. We’re featuring the least costly to own passenger cars in each market segment for the 2018 model year in the accompanying slideshow; figures cited are for base models with standard powertrains and equipment. 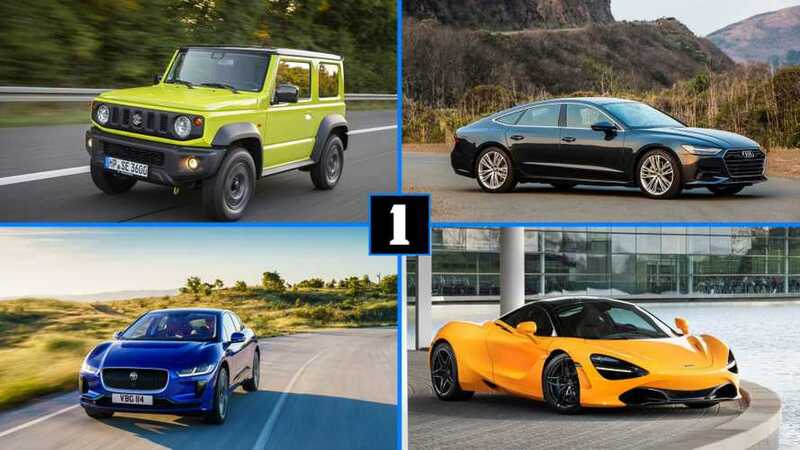 We’ll highlight the thriftiest SUVs, pickup trucks, and minivans in a separate post. 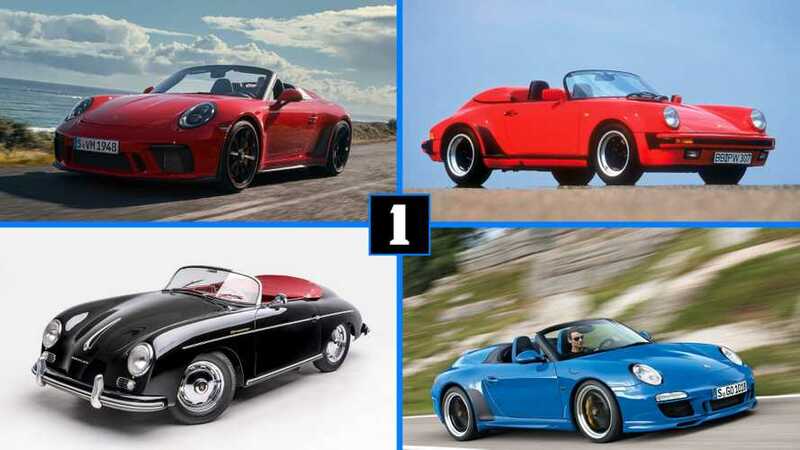 Should You Buy A New Car Or Keep The Old One Running?